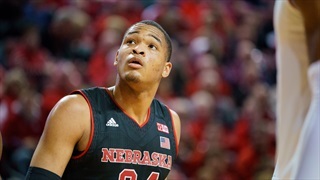 Ice-cold shooting costs Nebraska a chance to extend its season as the Huskers fell 66-59 at Mississippi State in the first round of the NIT on Wednesday. 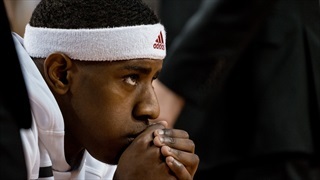 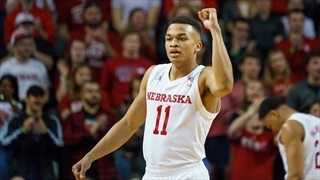 Nebraska may not have heard the news it was hoping for on Selection Sunday, but the season will still continue in the NIT as the Huskers are set to head to Mississippi State for a Wednesday night meeting. 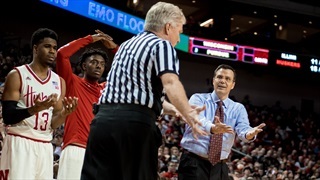 Nebraska Coach Tim Miles was as shocked as anyone at the Huskers' seed in the NIT. 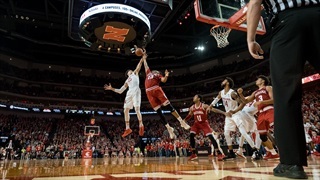 The Huskers (22-10) are headed to Starkville, Mississippi, to face 4-seed Mississippi State 21-11 in the first round of the National Invitation Tournament.